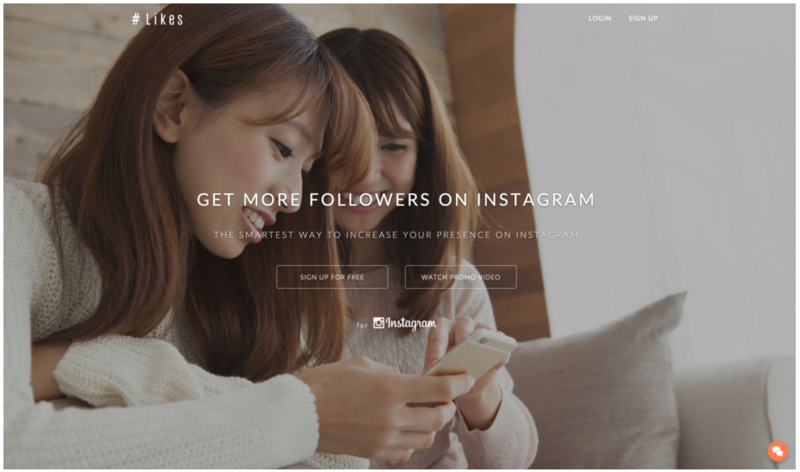 #Likes is an Automated Instagram Account Manager (AIAM), it is a service that will help you gain more real followers and make it easier for you to engage with them. Reports related to your account. With each option, you also have a choice to customize how our bot operates to make your Instagram account look like as if a real person is using it. Is there a chance of getting banned from Instagram? What is the Instagram rate limit?